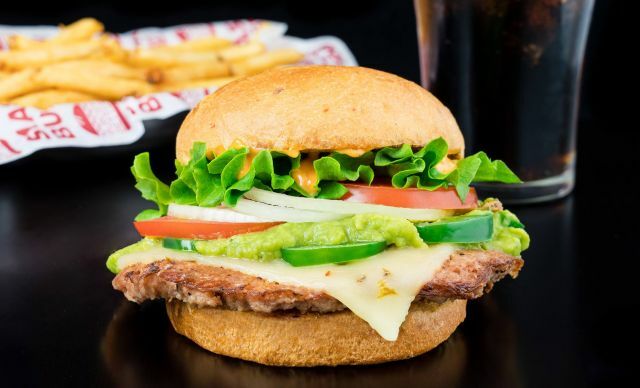 Smashburger adds turkey burgers as the latest protein option to their national menu. The chain's turkey burger is made of all-natural ground turkey and is smashed on the grill when cooking in the same manner as their beef patties. The turkey patties joins beef, white-meat chicken, and vegetarian black bean burger patty options on the menu and can be customized with various buns, produce, cheese, and condiments.